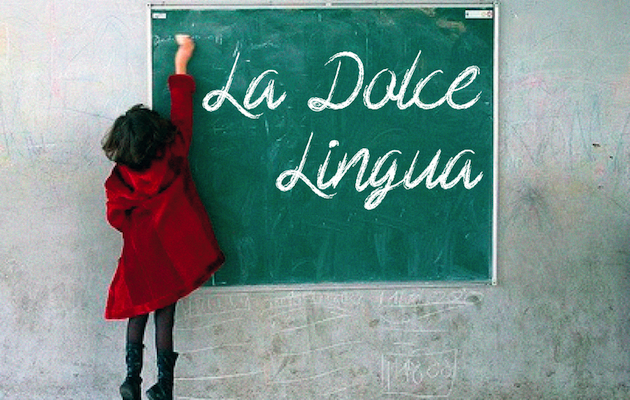 Italian is the most studied language in the world for culture and pleasure! Italian ranks as the fourth most studied language in US colleges and high schools, where the enrolment rate for Italian classes is growing 20% faster than for any other language. 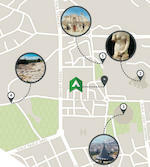 A recent UNESCO report states that over 60% of the world’s art treasures are to be found in Italy. 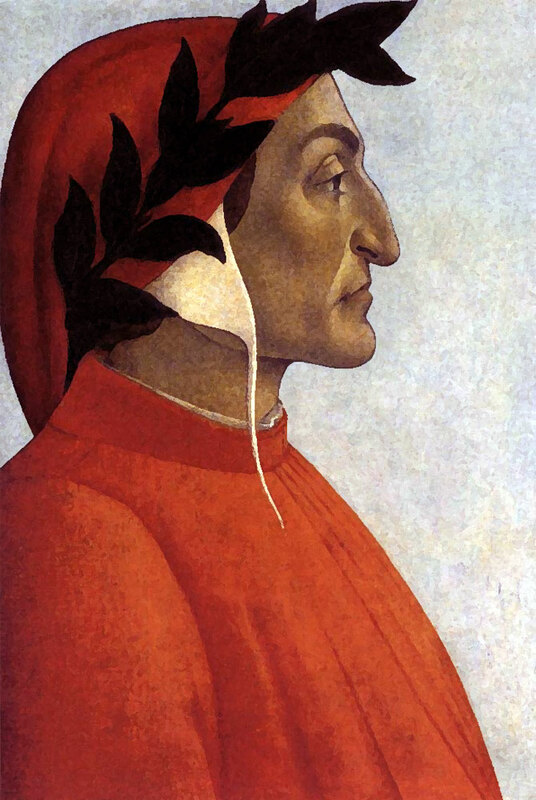 Italian language is key to study and research in the fields of art history, literature, archaeology and philosophy. Why did Mozart compose so many of his masterpieces in Italian rather than in German? 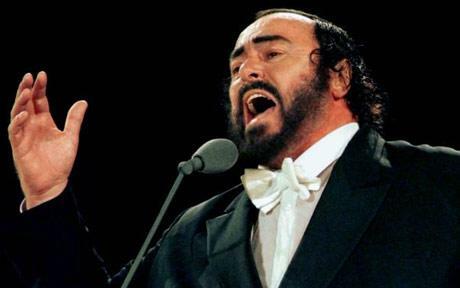 Have you ever wondered what Luciano Pavarotti is singing when he belts out a phrase in a high C? Knowing Italian enables you to better appreciate and enjoy classical music. Musicians and opera singers consider it a key professional skill. Impress your date by ordering with confidence at an authentic Italian restaurant! Italy is the culinary leader of the world and the increased popularity of the language reflects the growing obsession with Italian food. 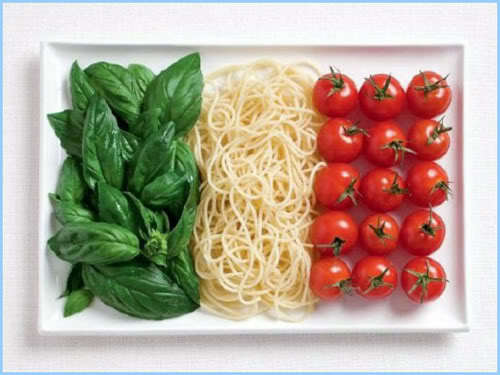 Moreover, Italian is the language with the highest number of words for naming food, restaurants, dishes and produce! 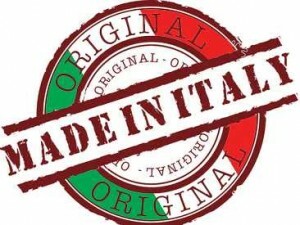 A recent study by KPMG has shown that “Made in Italy” is the third most recognized brand in the world after Coca Cola and Visa. Italian brands such as Benetton, Barilla, Ferrari, Lavazza, Armani, and many more are renowned throughout the world for the exceptional quality of their products. Italy is today one of the top economies in the world, with many employers seeking people who speak Italian. Over 7,000 American firms do business with Italy and over a thousand US companies have offices in Italy, including Chrysler, General Electric, ExonMobil, IBM, and Citibank. On the other hand, numerous Italian companies have offices in the US. Italy is the world’s hub when it comes to fashion and design. A knowledge of Italian allows you to study the original work of renowned Italian designers such as Versace, Gucci, Armani, Benetton, and Prada, to name but a few, and find employment at one of the world famous Italian fashion houses. 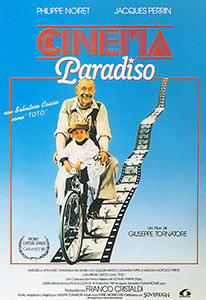 Stop relying on subtitles and appreciate the original language when watching movies by Italian directors, from the classics of Tornatore, Visconti or Pasolini to recent the recent masterpieces by Sorrentino and Benigni. 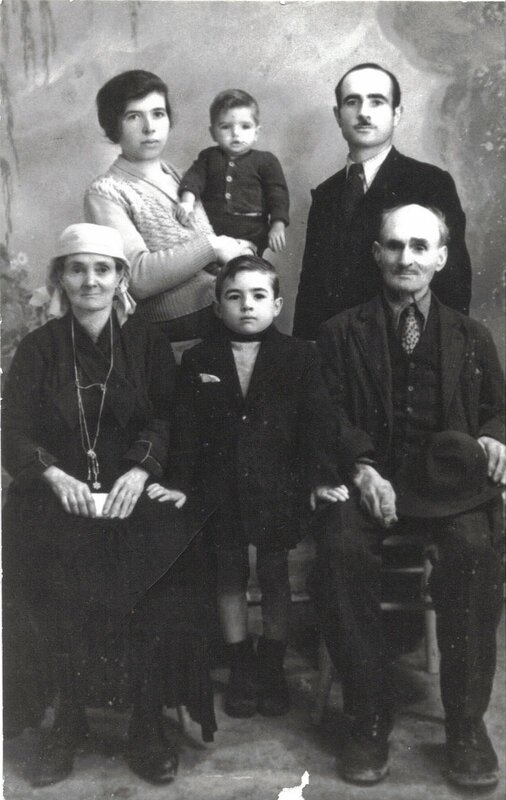 Trace your Italian roots, interpret public records and enjoy a fluent conversation with your Italian-born cousins and grandparents. In the words of Nelson Mandela “If you talk to a man in a language he understands, that goes to his head. If you talk to him in his own language, that goes to his heart”. Of all the romance languages, Italian is the closest to Latin and it is estimated that 60% of English words derive from Latin. Learning Italian will make any other romance language, including Spanish, French, Portuguese and Romanian, more approachable and easier to learn. Italian classes taken in the past will take on new meaning during a study abroad experience in Italy, when vocabulary learnt will surface and the language will come to life. 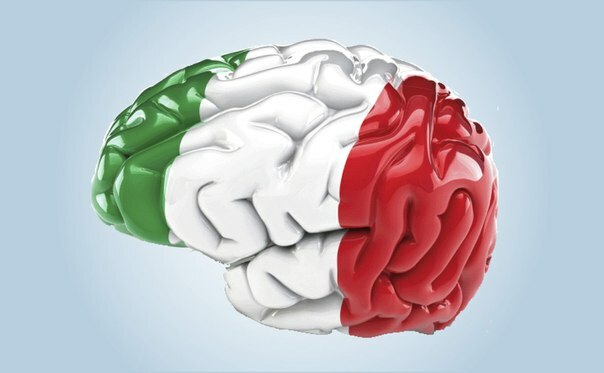 Italian is an incredibly beautiful and intricate language and studies show that learning a new language increases analytical thinking skills. Studying a foreign language stimulates the brain, by boosting problem solving skills and improving memory. 10. Italian is the most romantic of the romance languages! Over the centuries Italian has come to merit its reputation as the language of art, love and seduction. Could Romeo and Juliet have spoken any other language? The majority of students of Italian are fascinated by the musicality of the language, the simplicity of its sounds and the charm of its words. 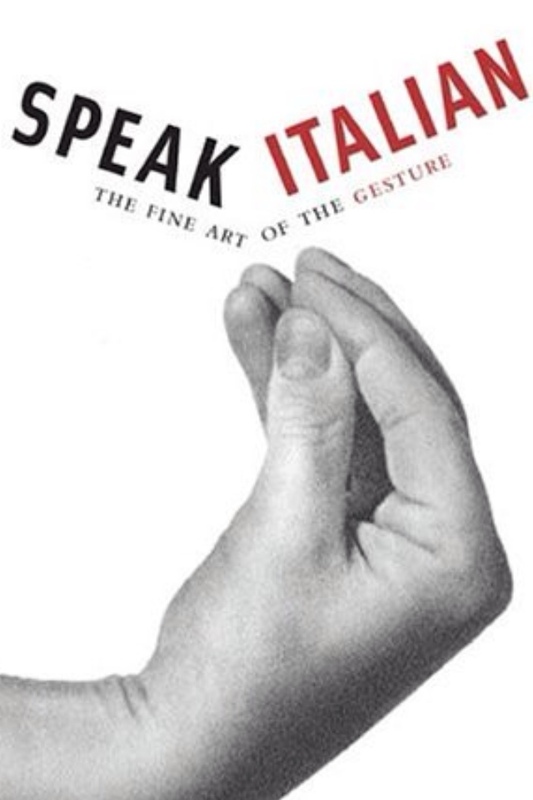 When words do not suffice, Italians are masters in the use of hand gestures and facial expressions, which break down all communication barriers.